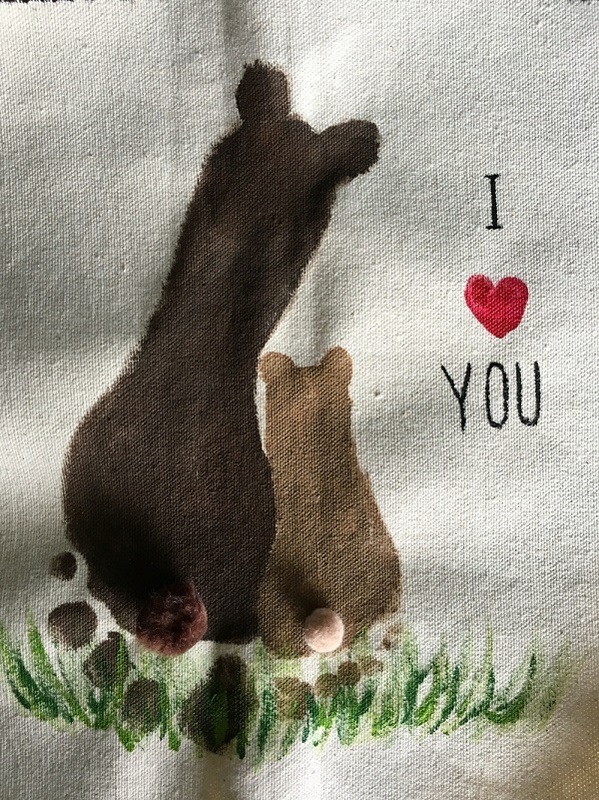 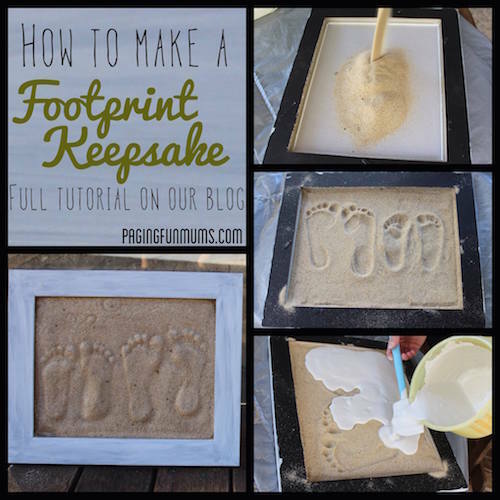 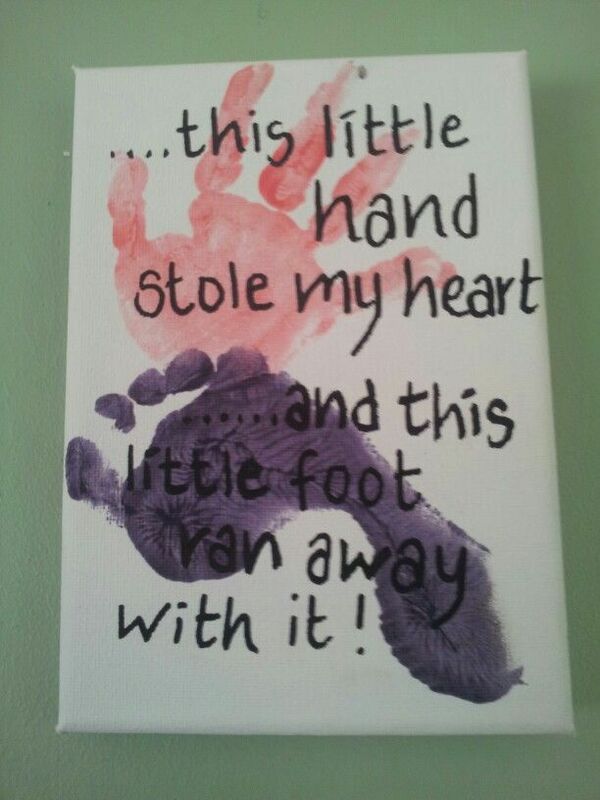 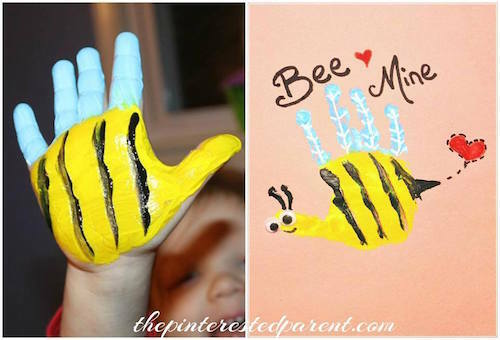 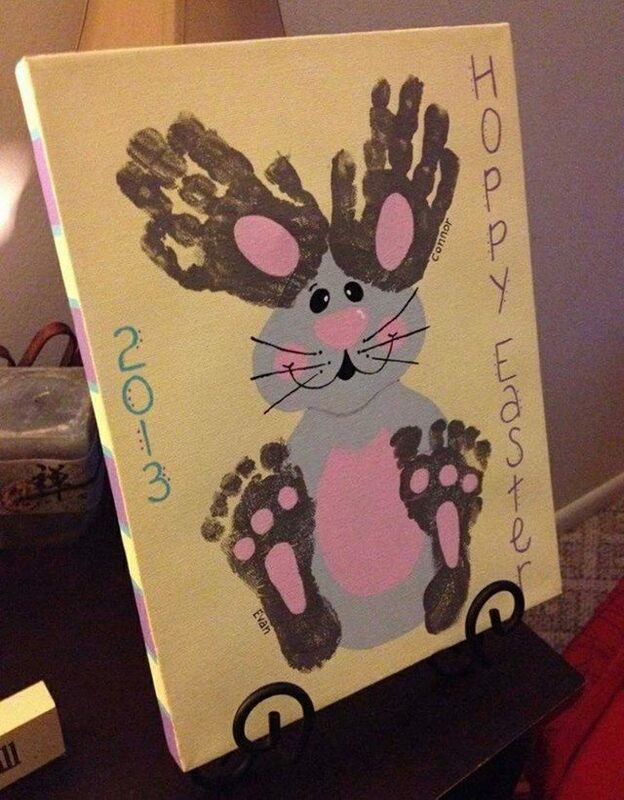 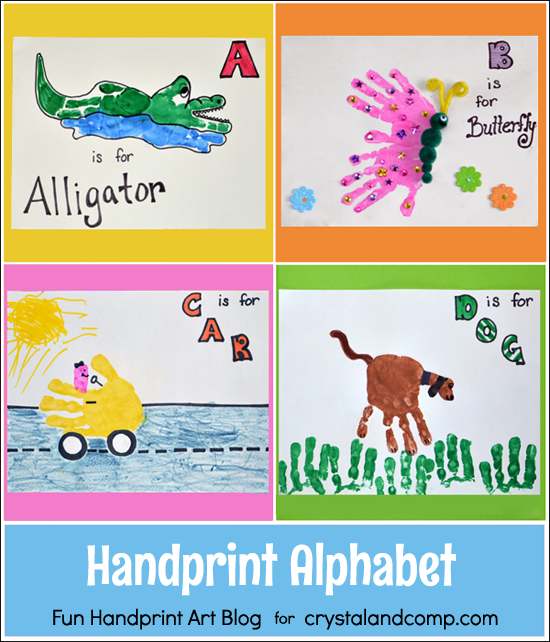 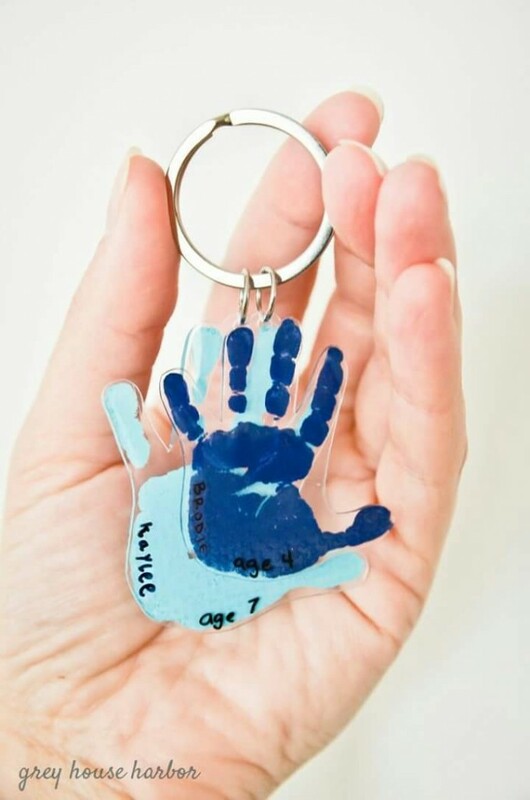 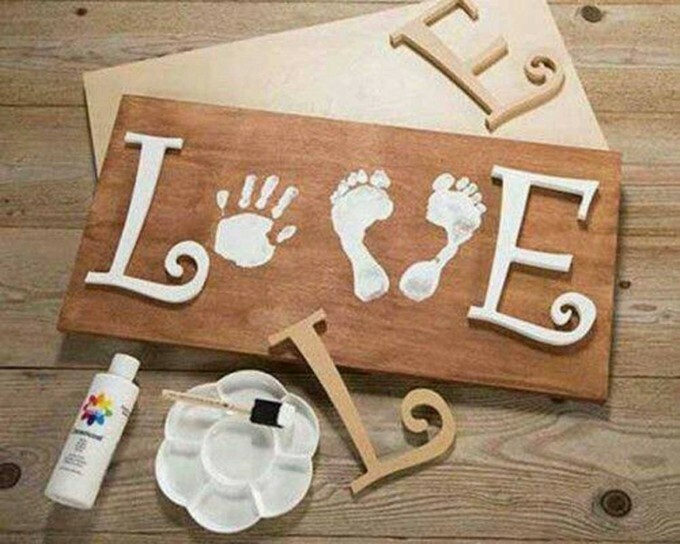 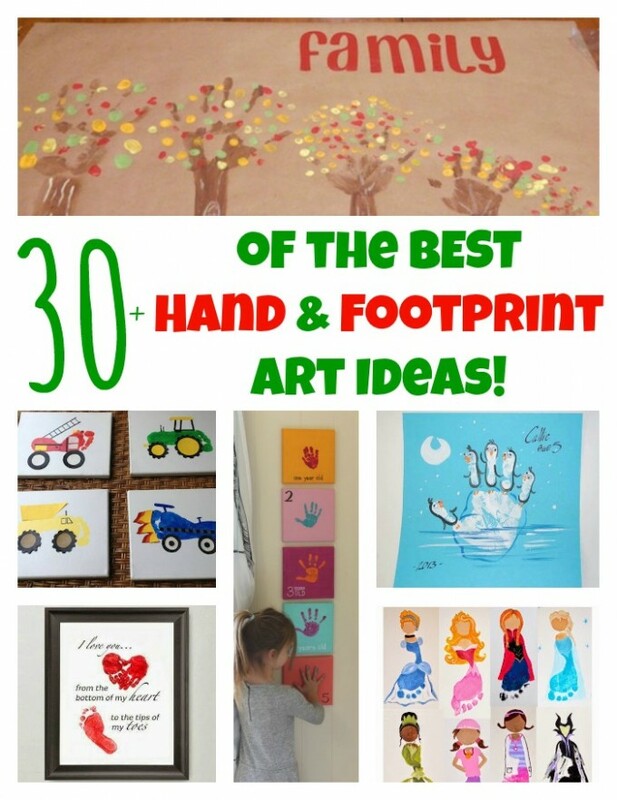 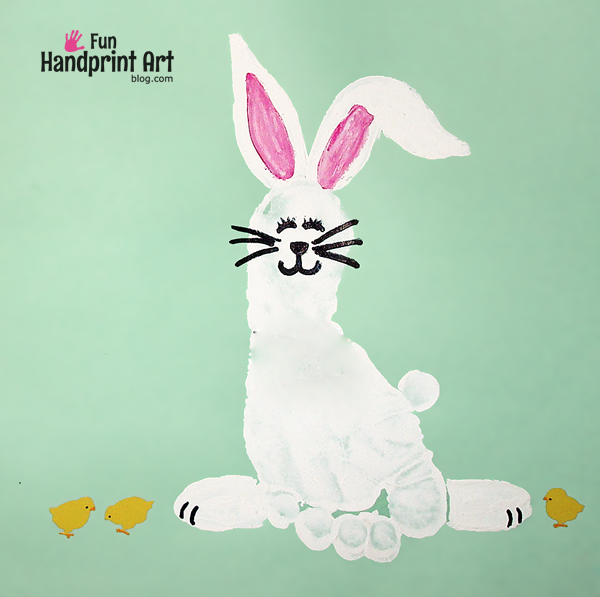 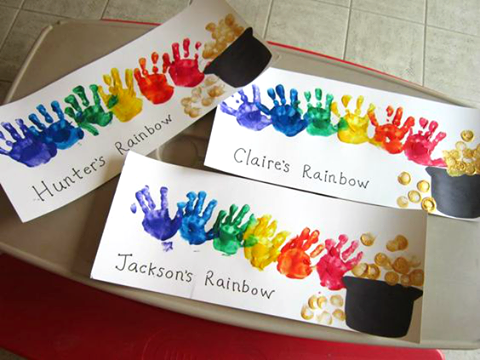 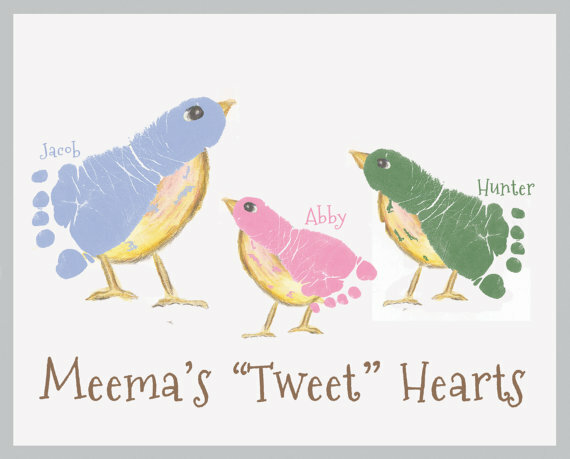 We gathered up 30+ of The BEST Hand and Footprint Art Ideas to share with you today for our Fun Finds Friday! 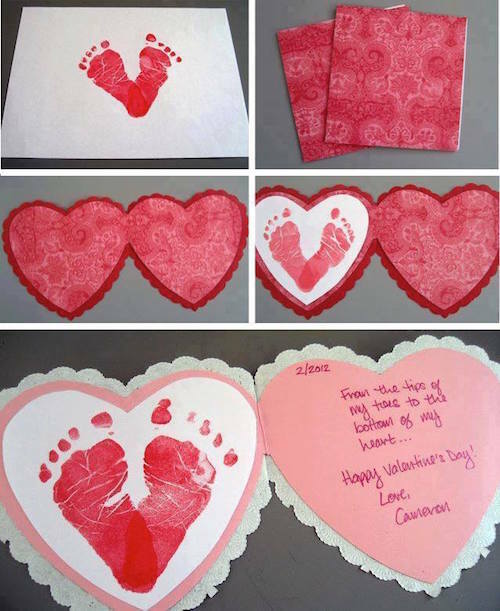 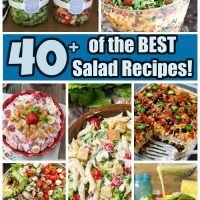 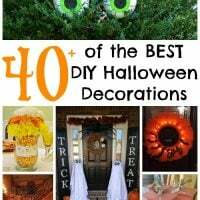 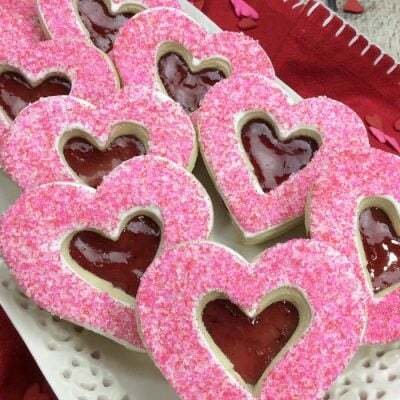 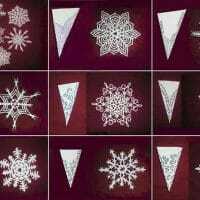 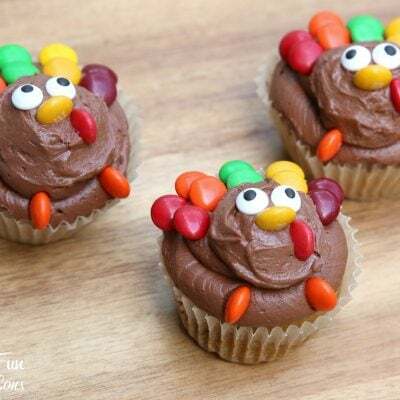 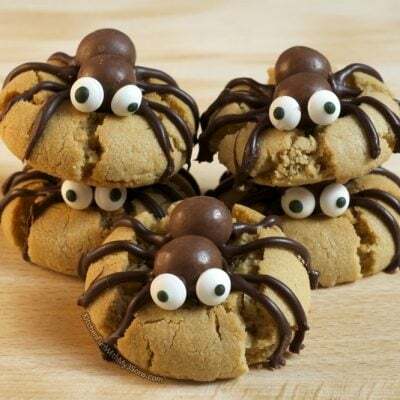 You are going to love these cute ideas. 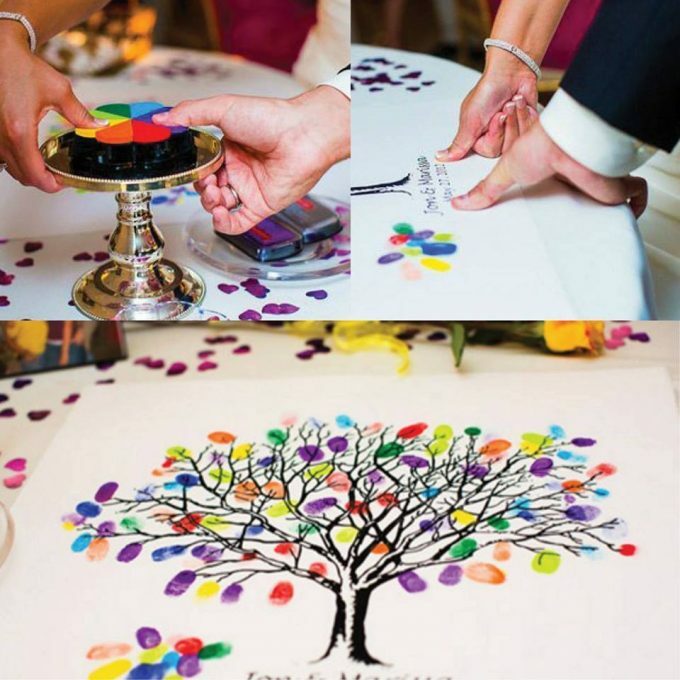 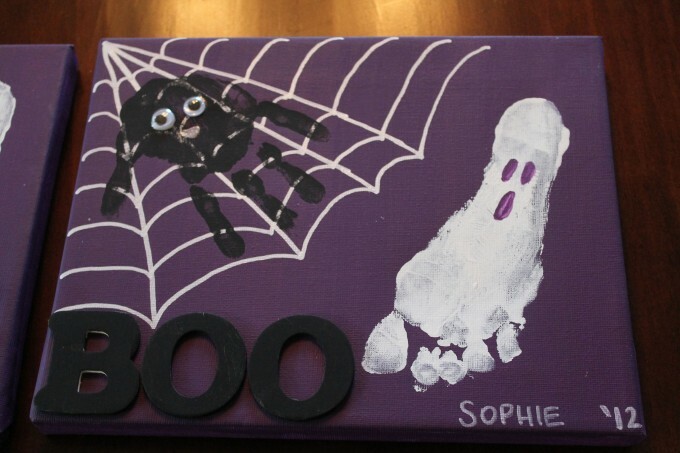 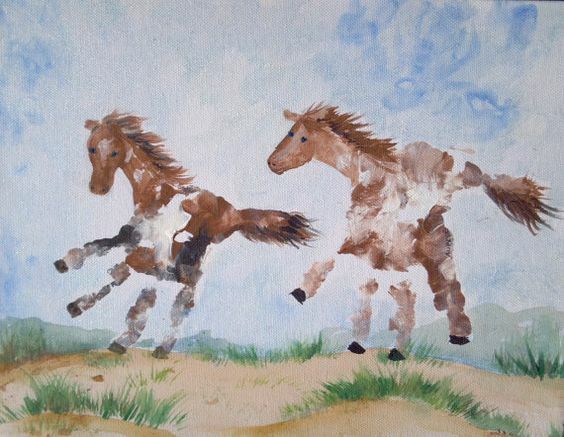 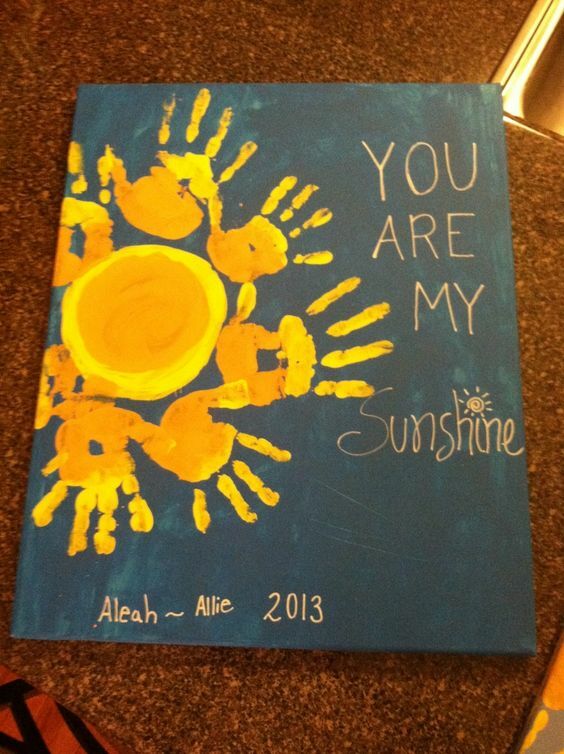 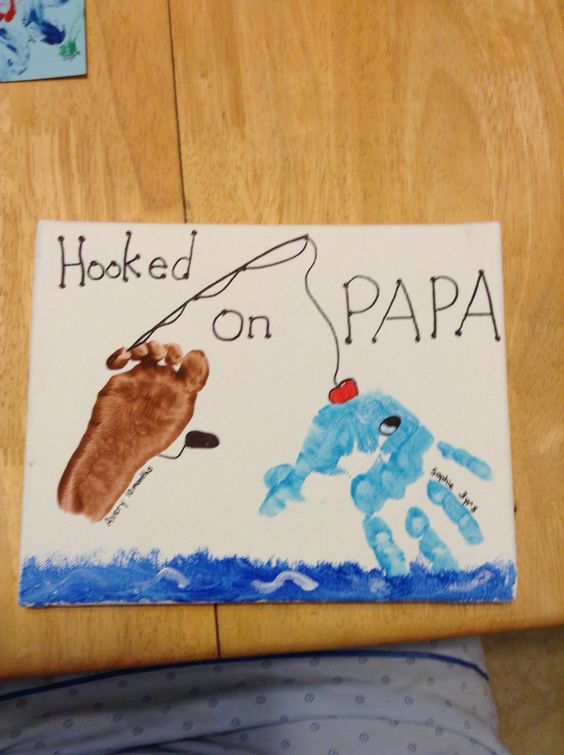 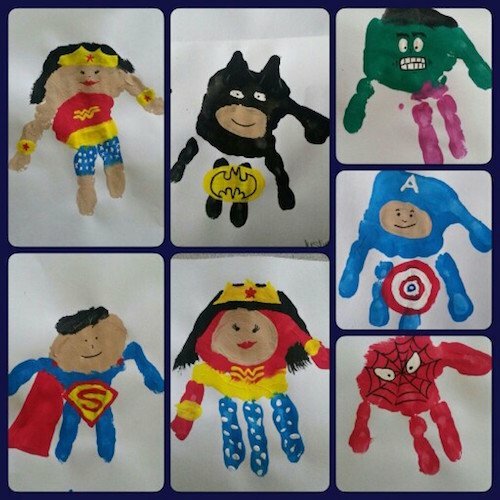 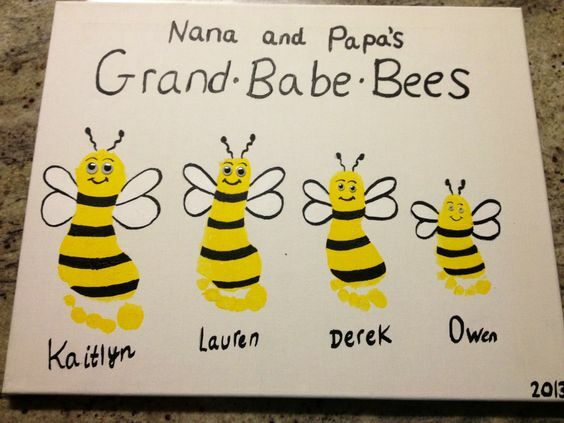 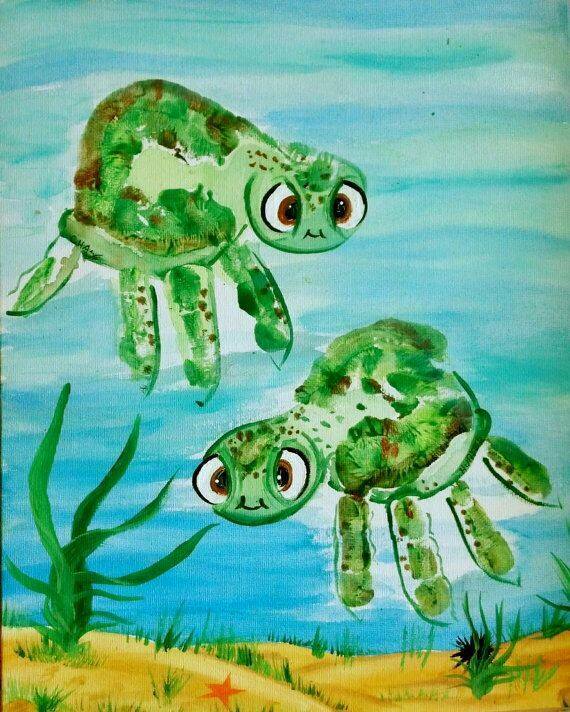 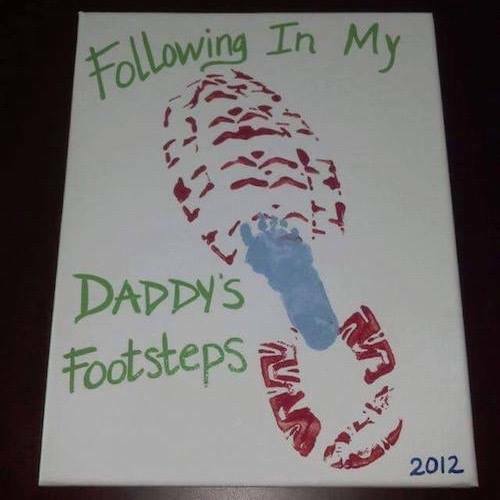 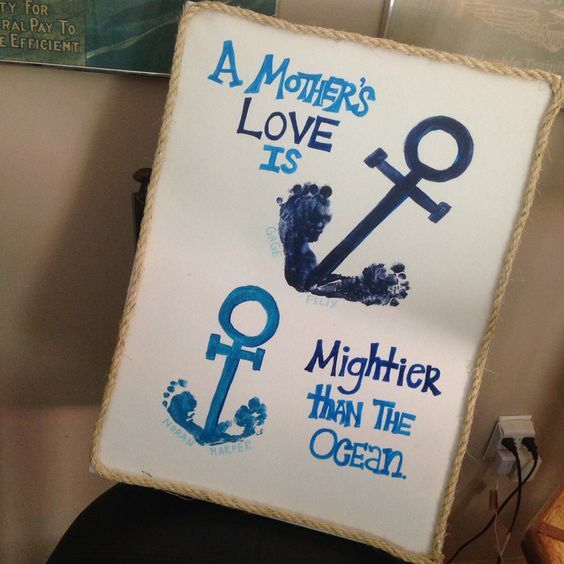 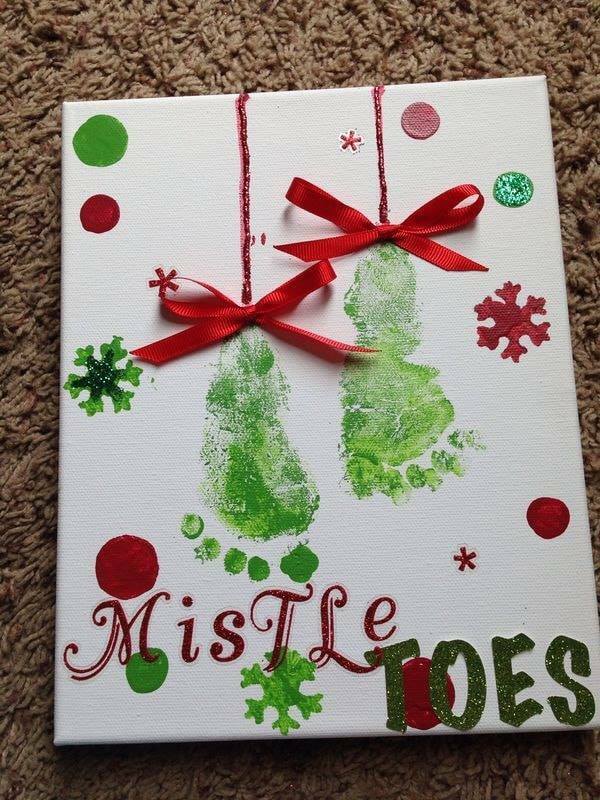 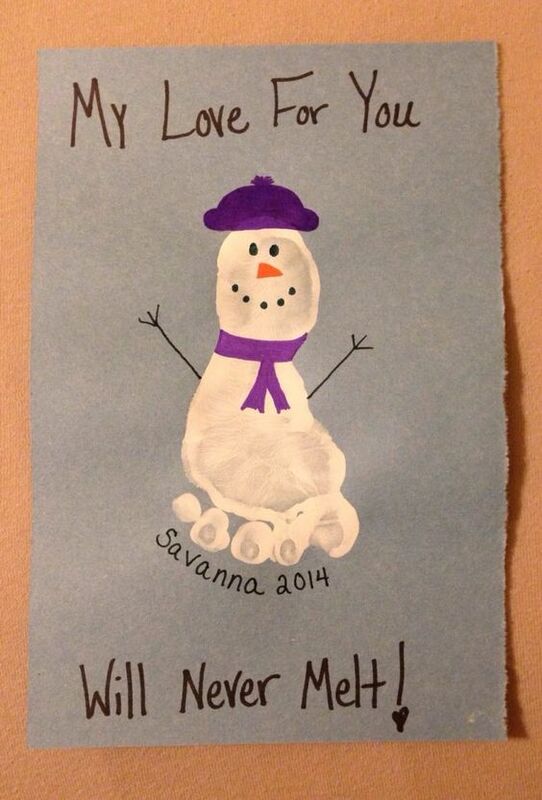 We included paintings, homemade cards, canvas, and keepsake ideas that are so much fun for the kids to make! 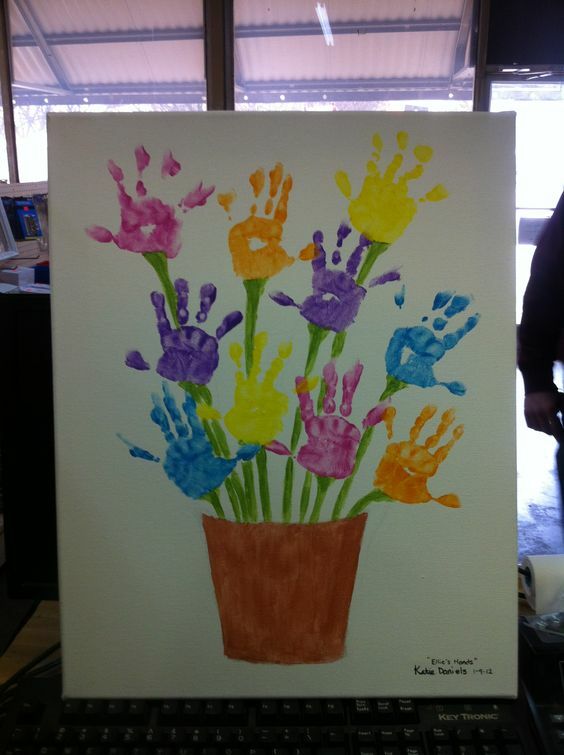 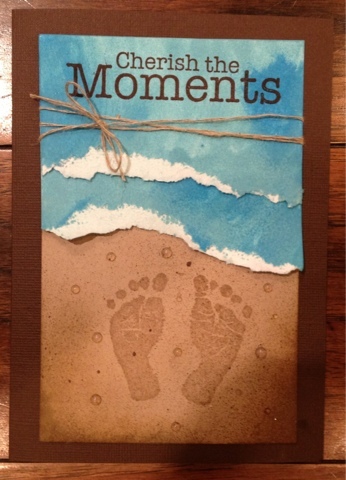 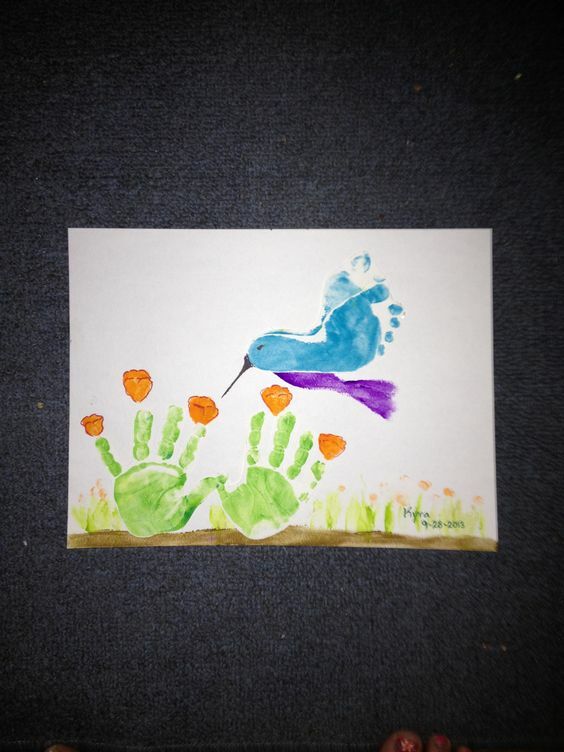 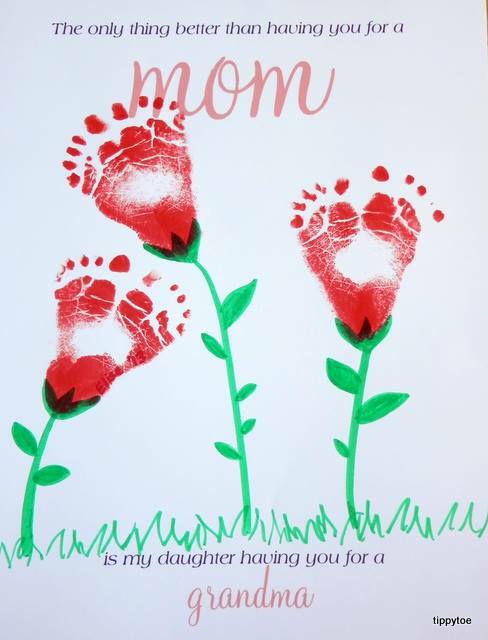 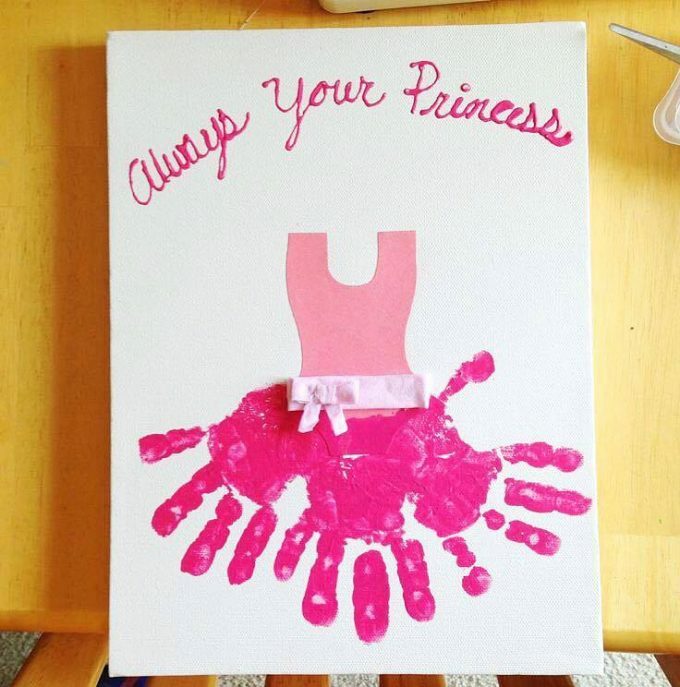 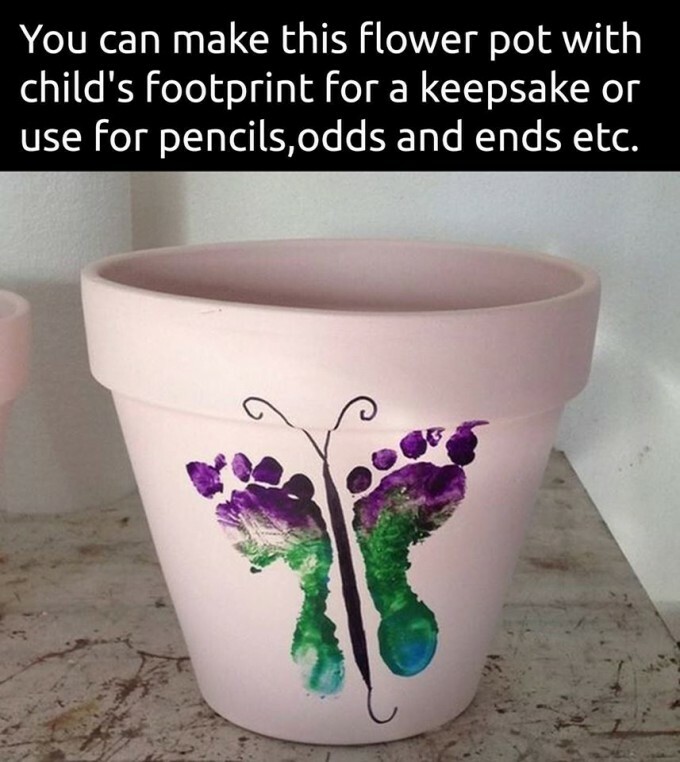 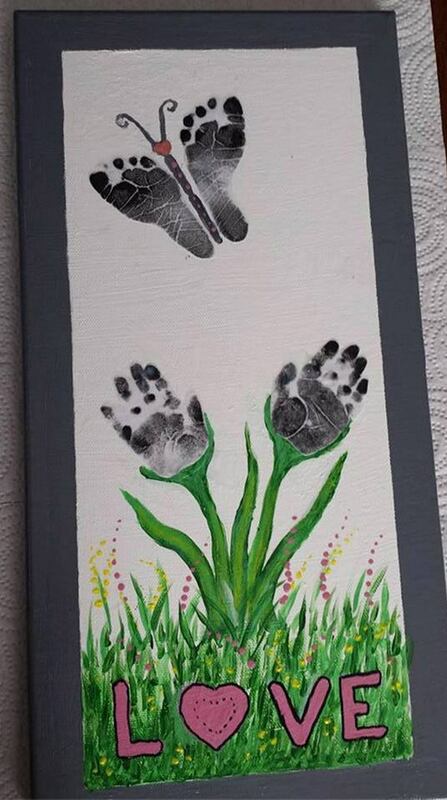 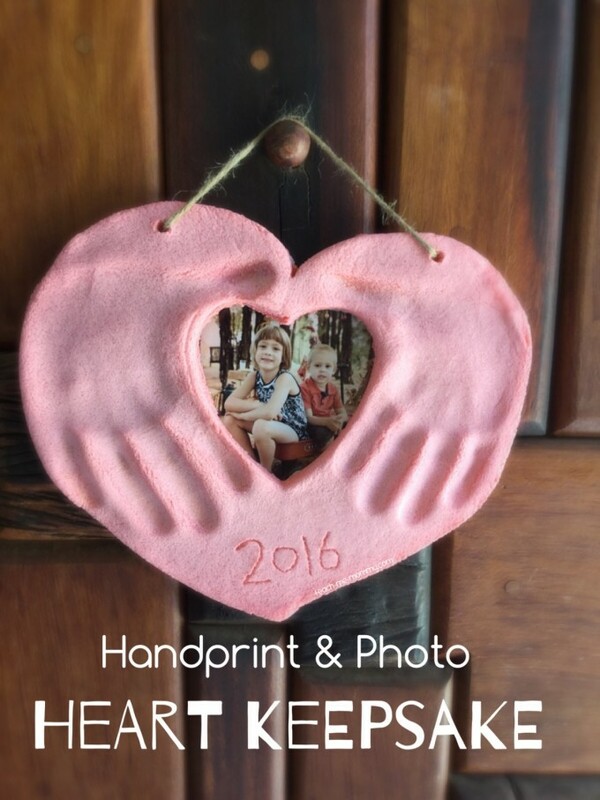 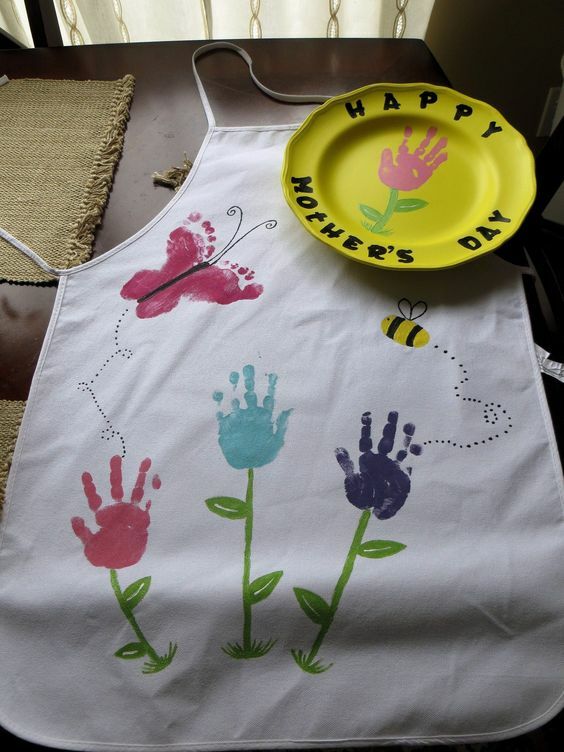 Handprint Flower Pot Art Card…. 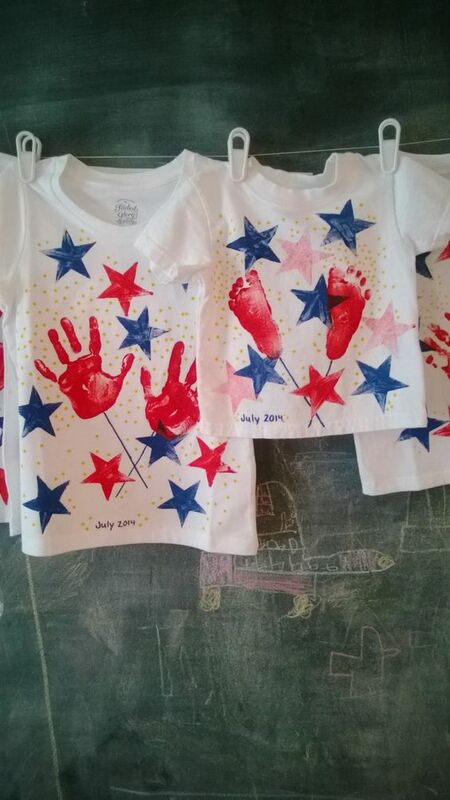 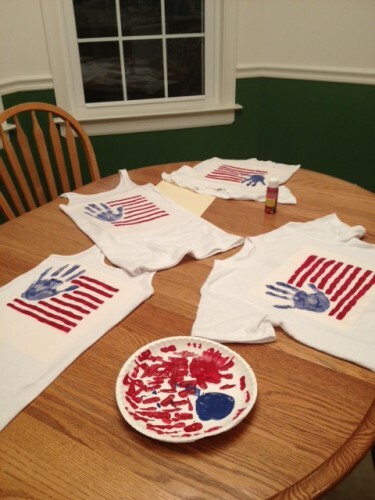 4th of July Handprint and Footprint Shirts found here…..
A Mother’s Love is Mightier than the Ocean Footprint Keepsake via Pinterest..
Next Post » Valentine Owl Craft – Paper Treat Bags with a Free Printable! 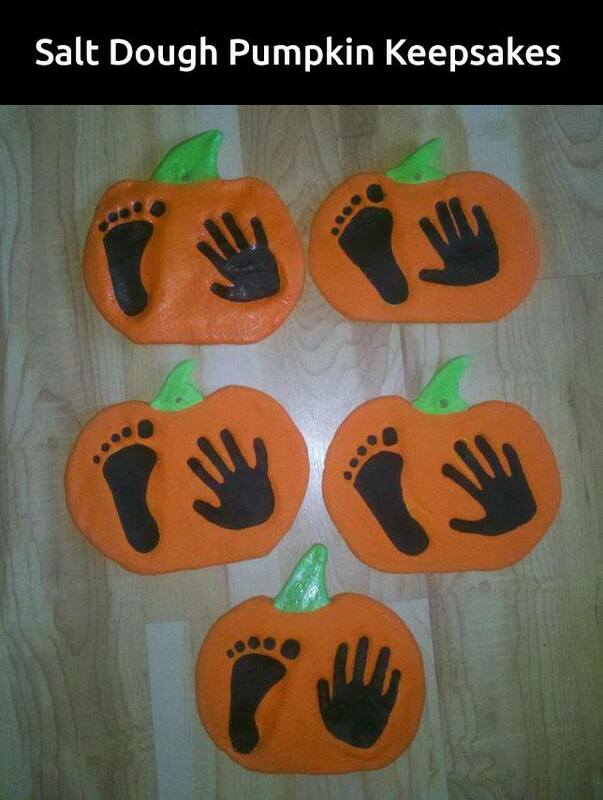 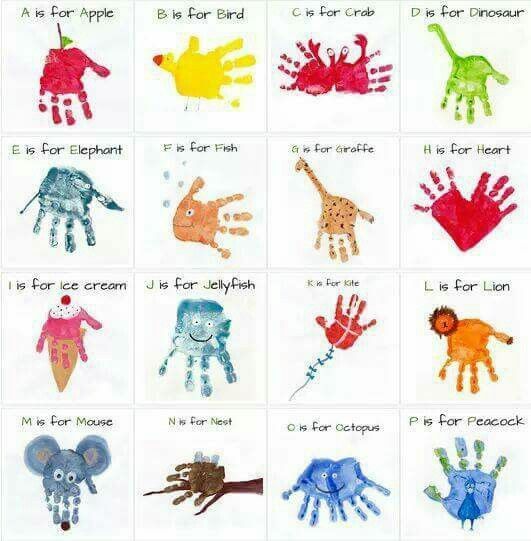 Great hand and footprint ideas! 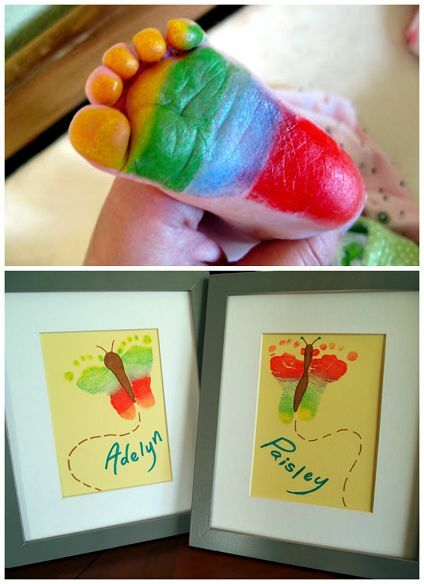 The butterfly foot print photos with adelyn and Paisley’s names is actually from reality day dream formerly known as sawdust and embroyos. 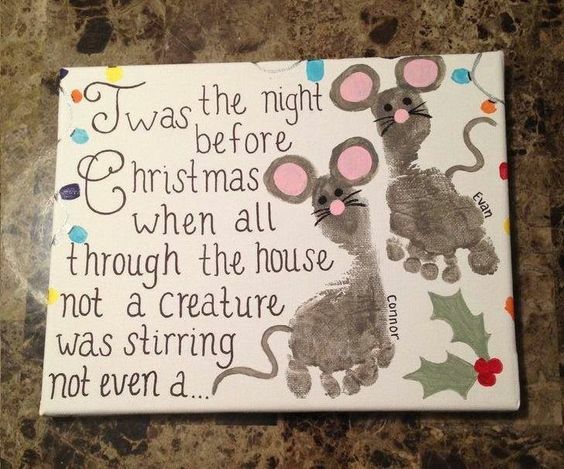 Just want to give credit it where it is due, of you follow link you’ll see that is who made the original craft! 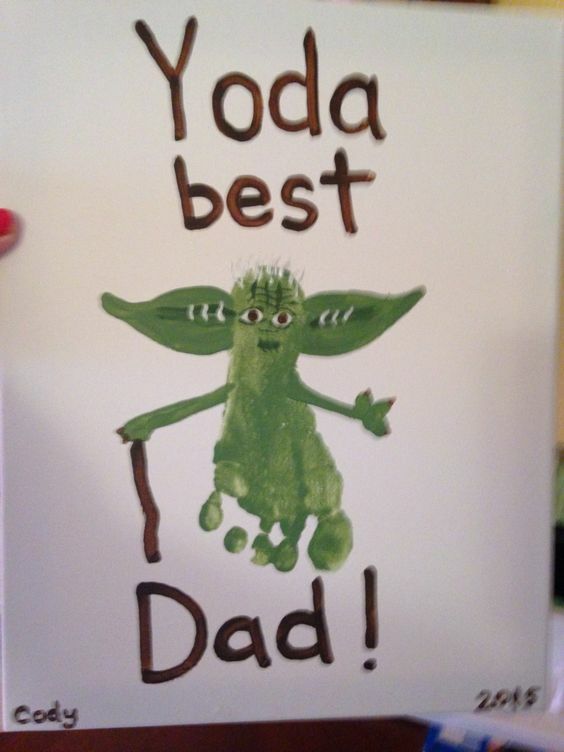 Thanks so much Abby…just fixed it! 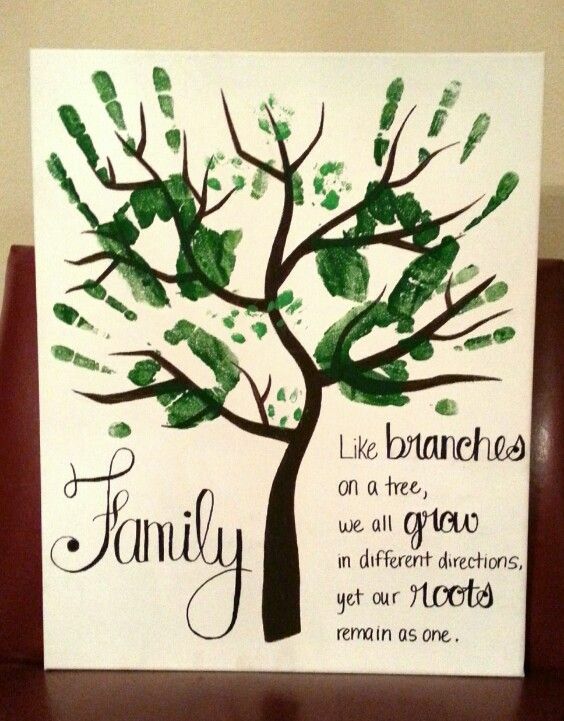 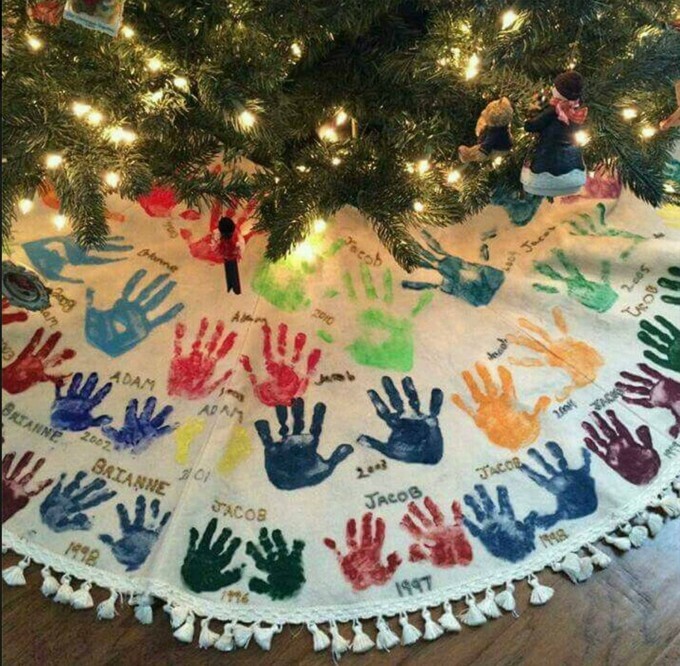 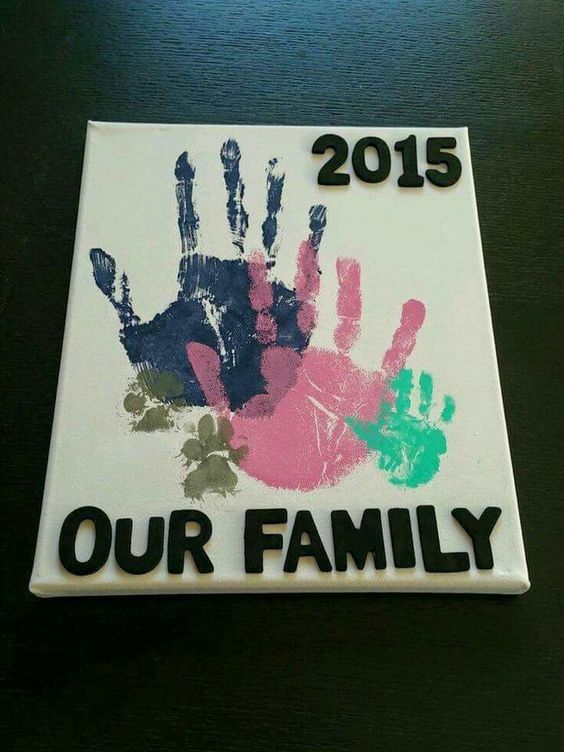 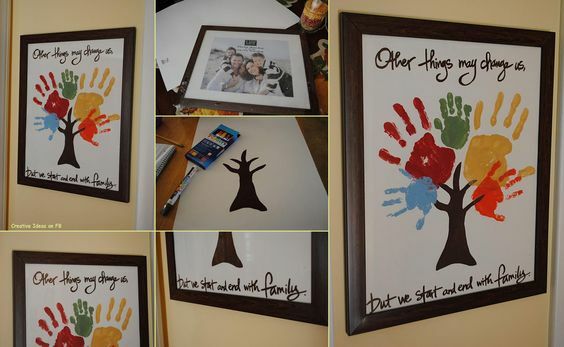 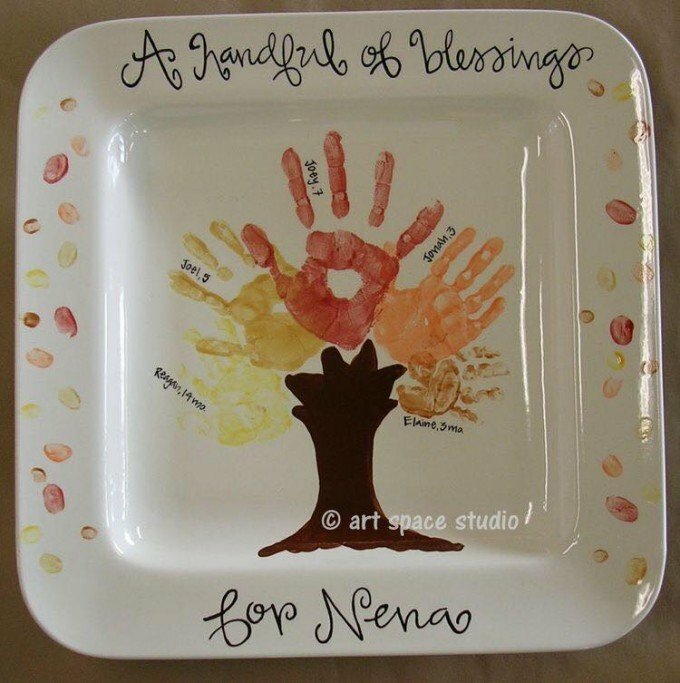 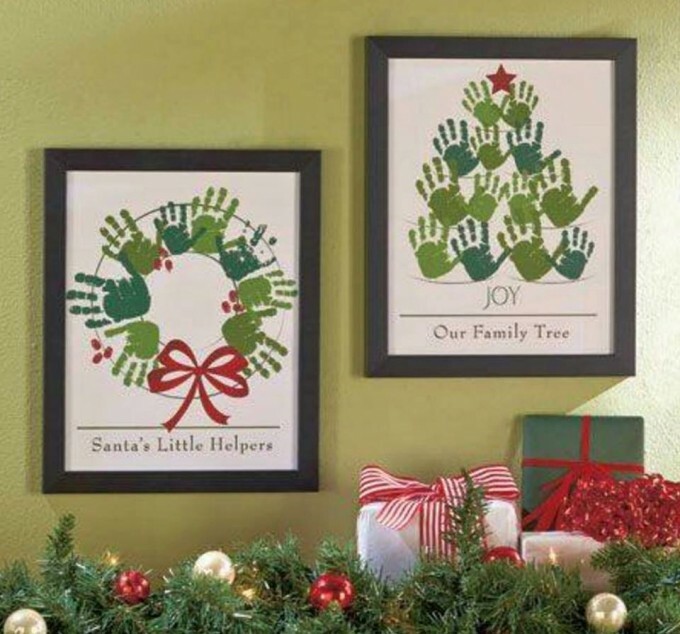 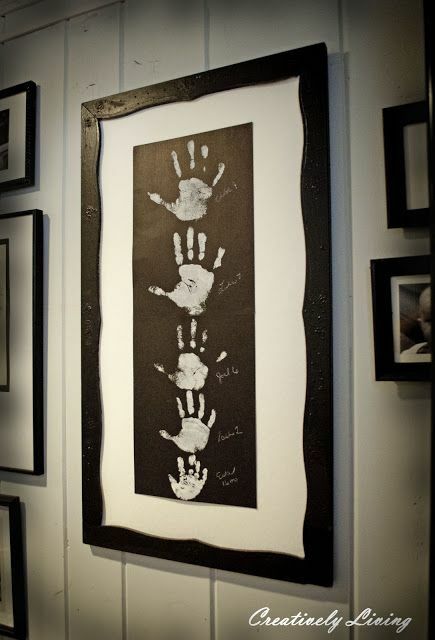 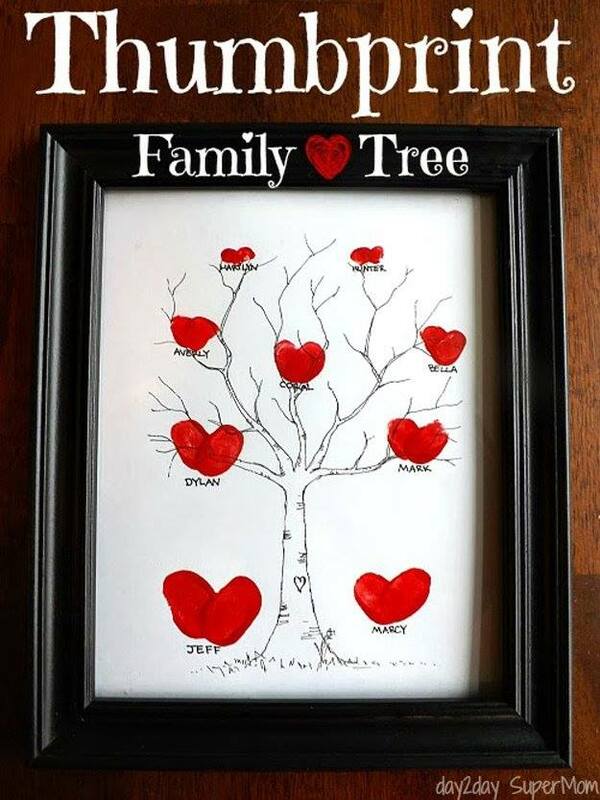 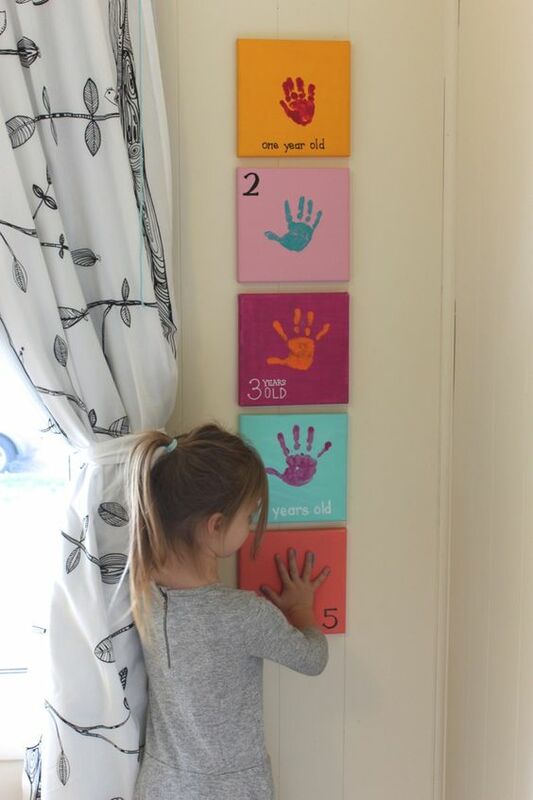 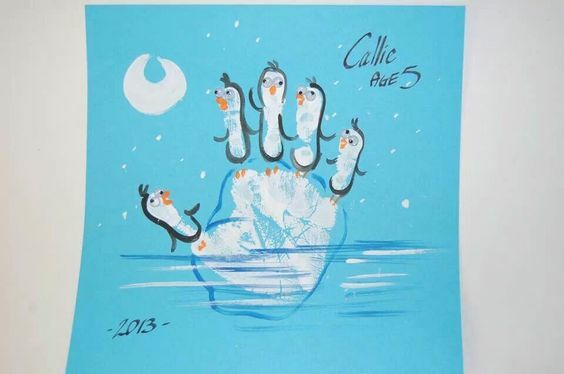 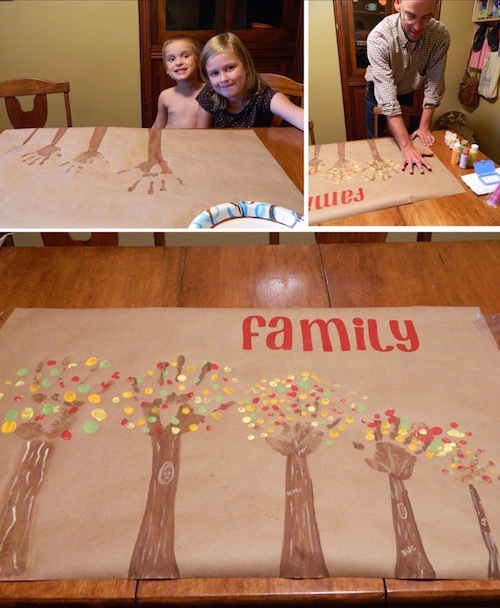 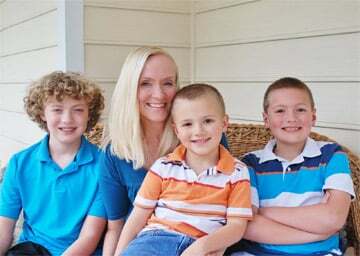 Thanks for featuring the Handprint Wall Art from Creatively Living Blog! 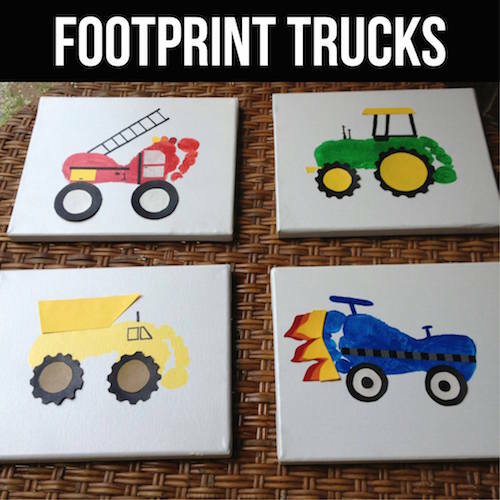 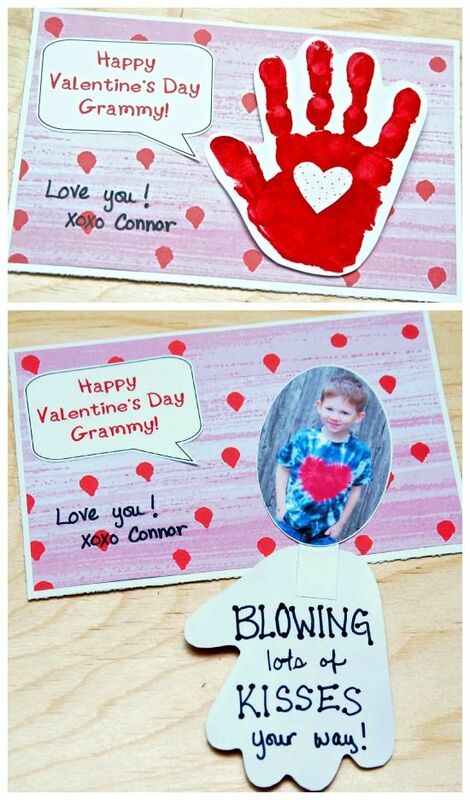 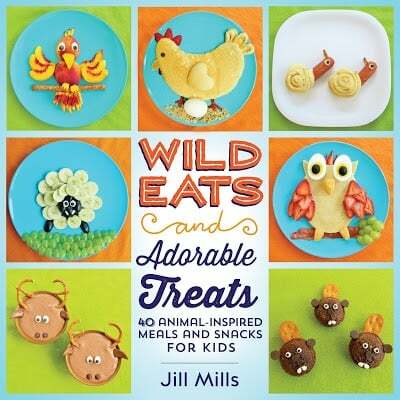 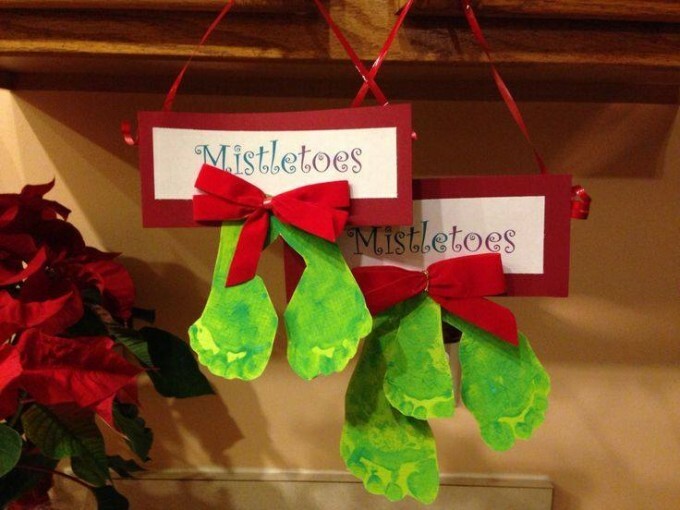 These are all such cute ideas…I particularly love them since I have a 3 year old who really loves making crafts (and mailing them to his Papa). 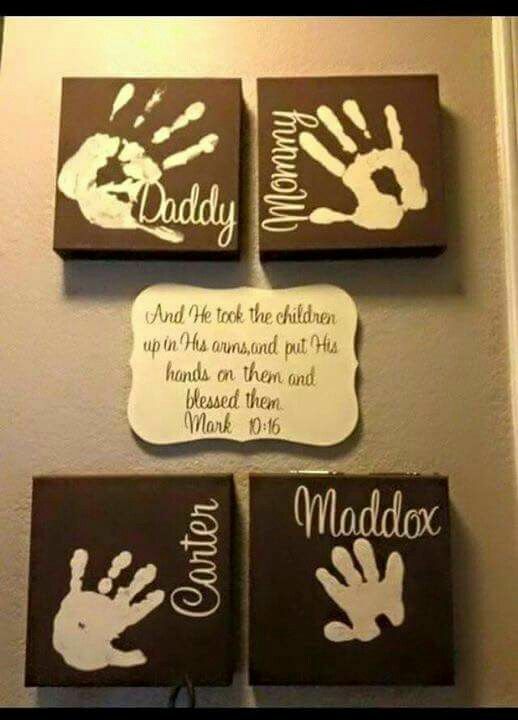 Hi Mandee, thanks so much for letting me know. 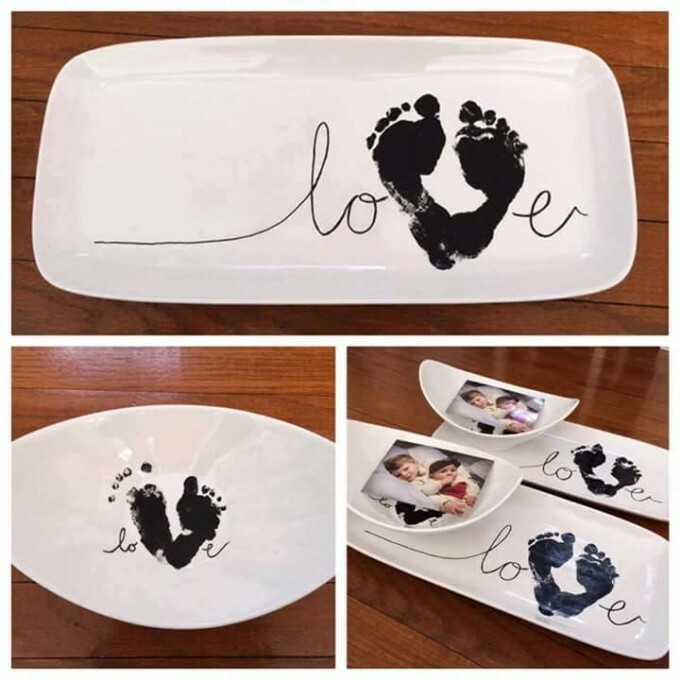 I added your link. 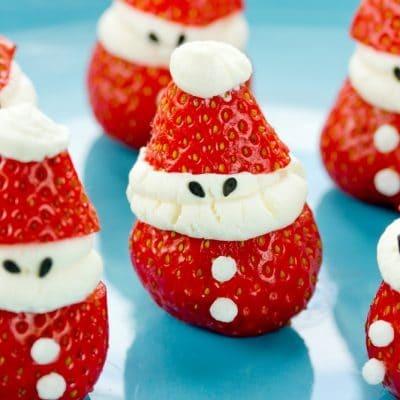 Whats up! 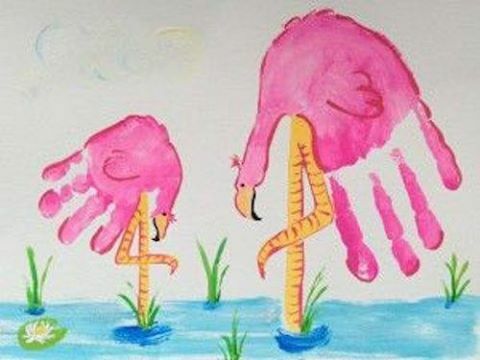 I simply wish to give an enormous thumbs up for the good information you’ve got here on this post. 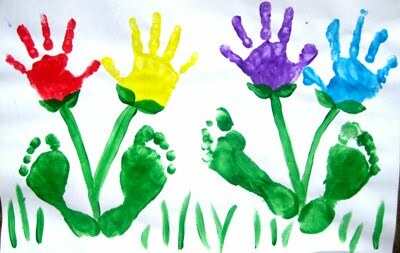 I will probably be coming back again to your website soon. 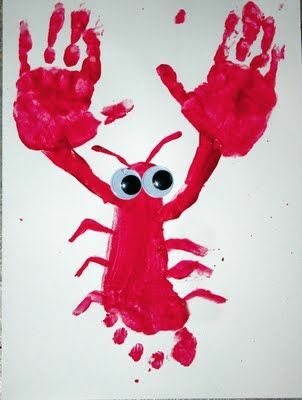 I am very glad that I stumbled throughout your site in my quest for something referring to this. 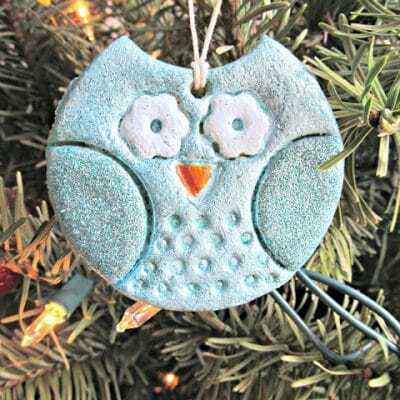 If I could just get the recipe for the dough for the print ornaments.